MADRID | The importance of being a central banker was starkly shown by the dramatic change in market mood following Thursday’s soothing statement by Draghi. His open commitment to support the euro skyrocketed share quotes and drove sharply lower Spanish and Italian risk premium. All of the sudden doomsday scaremongering vanished, an overwhelming wave of up-beat optimism taking its place. Draghi’s closing remarks that the ECB would keep to its mandate went unnoticed, everyone seeming all too eager to take on board only good news. 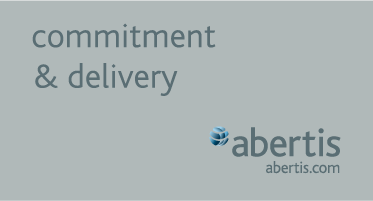 But unless delivery follows his promises, we might expect a sharp U-turn in market sentiment. The next days will tell us whether there is some beef in his palatable menu. Don’t bet on a direct involvement by the ECB in buying sovereigns, a move hardly matching with its mandate. True enough, it indulged in those practices some months ago justifying them on the dubious ground financial channels being unable to convey properly monetary policy easing. But if you aim that policy to be taken seriously, you better find a less extricate reason. Most probably involvement will come by setting up a bridge between the rescue fund and the ECB. Thus, help would be subject to strict conditionality, avoiding the risk free-lunch might end up in self-complacency and ensuing oblivion of fiscal and reforms duties. In exchange, the rescue fund would be able to tap unlimited resources in the ECB coffers, buttressing itself with a formidable fire power. How? Providing it a banking license would open the door to as much credit it might need. A canny trick to overcome the dangerous shortcoming any fixed-amount fund entails, its gradual depletion providing an enviable target to test its resistance. Will it work? 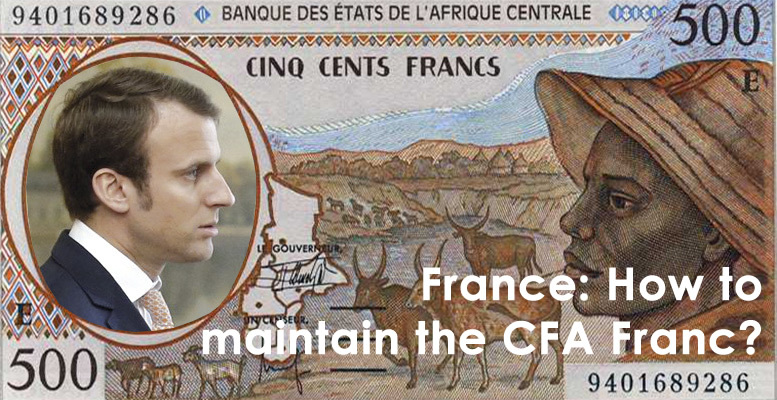 On the short run such a scheme is likely to alleviate pressure on ailing sovereigns. But, any artificial support will crumble sooner or later should renewed doubts on public finances sustainability re-emerge. After all, this emergency kit only provides extra time to fill the gap. A most valuable asset these days as the sharp downturn erodes public revenues turning budget balancing into nightmare. But any fiscal consolidation failure putting into jeopardy debt sustainability, would feed into default risk re-escalation, igniting the divisive issue of burden sharing. 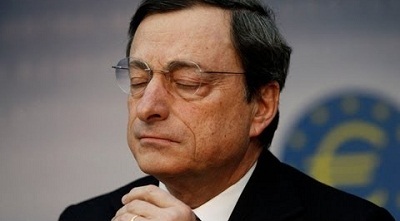 We better perform our homework in Spain speedily as Draghi only stepped in when Italy crossed the red line. Next time we might stand on our own. 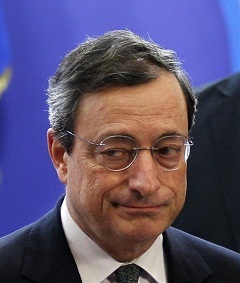 Be the first to comment on "ECB governor Draghi’s words act like a balm on the raging crisis"